ISS software as a service IT Company that offers a variety of online presence for your business, you put on top of the competition. We believe that in this, and not transmitted. Unmatched visual appeal is necessary to make you different and that's what our team have included web consultants, designers and programmers in them. 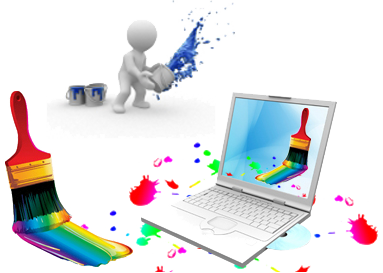 Each professional quality website design requires the right combination of text, graphics and animations in them. ISS software has the ability to provide you with web design, artistic and professional development with the help of latest tools and technologies.